Narrowcasting, in analogy to uni-, broad-, and multicasting, is a formalization of media control functions that can be used to adjust exposure and receptiveness. 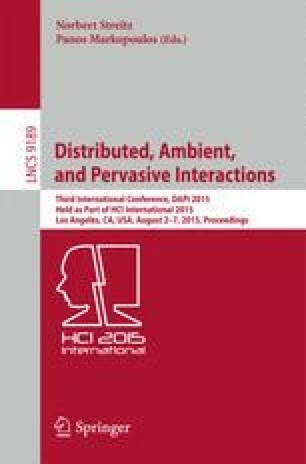 Its idioms have been deployed in spatial sound diffusion interfaces, internet telephony, immersive chatspaces, and collaborative music audition systems. Here, we consider its application to desk-top music composition systems, using Pure Data (“Pd”), a dataflow language for audio and multimedia, to develop a proof-of-concept. A hierarchical model of a drum kit is deployed, applying narrowcasting at various levels of aggregation to drum machine sequences. These ideas can also be extended to audio augmented reality situations.